Clay is an Investment Consultant at Realized, helping investors build a personalized investment plan that is designed to maximize after-tax cash-flow, mitigate capital gains and is best-suited to their unique situation. Clay has been with Realized from the onset and has contributed to our success in a variety of functions, from financial modeling and analysis of offerings, to closing of transactions, market research, and business development. 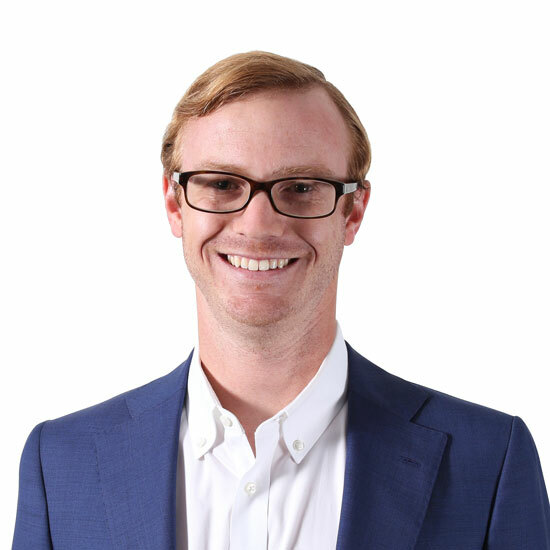 Clay gained experience in previous roles with a real estate investment firm, Capital Commercial Investments and a leading investment advisory firm in the multifamily industry, ARA. Clay lives in Austin with his fiancee Nettie and their german shorthaired pointer, Remi. In his downtime, he can be found playing a round of golf, smoking a brisket in the backyard, or fishing around Austin. Clay is a graduate of The University of Texas at Austin with a Bachelor’s Degree in Economics and a Minor in Business.